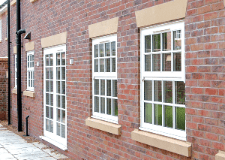 Get an instant, online double glazing quote today! 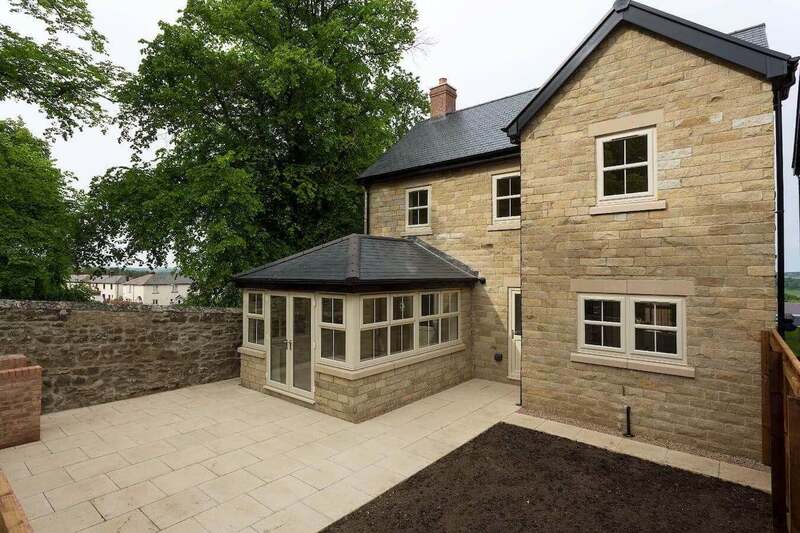 Our exceptional windows offer energy efficiency, security and British engineering. These products are authentically designed to complement any style of Essex home. 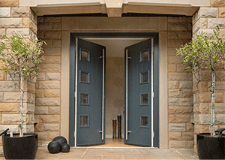 Welcome guests into your home with our excellent choice of doors. Our high security locks and variety of design options will transform your Essex property. 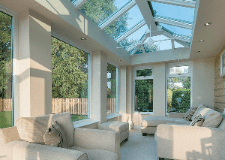 Extend your home with the addition of a stunning conservatory, and emphasise natural light and space by incorporating a bespoke extension into your living area. Consider updating your roofline with fascias, soffits and guttering that keep your home protected, and install Cladding into featured areas of your property. 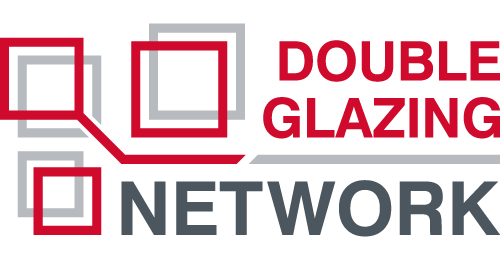 Bluemanor Windows are a proud member of the Double Glazing Network that specialise in the installation of Liniar’s superior products. A family run business based in the Essex area, we pride ourselves on our expertise and professional manner. We utilise our combined 20 years of experience so that you won’t be disappointed when choosing windows, doors or conservatories from us. By working with a fully accredited business, you can expect nothing but superb products and services. 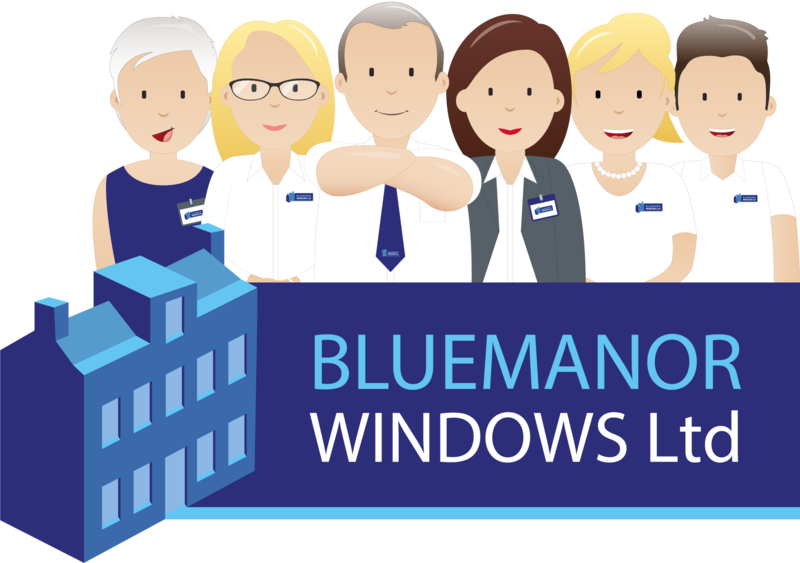 As we are a trusted partner of renowned companies such as Pilkington, Yale and FENSA, you simply can’t go wrong with Bluemanor. 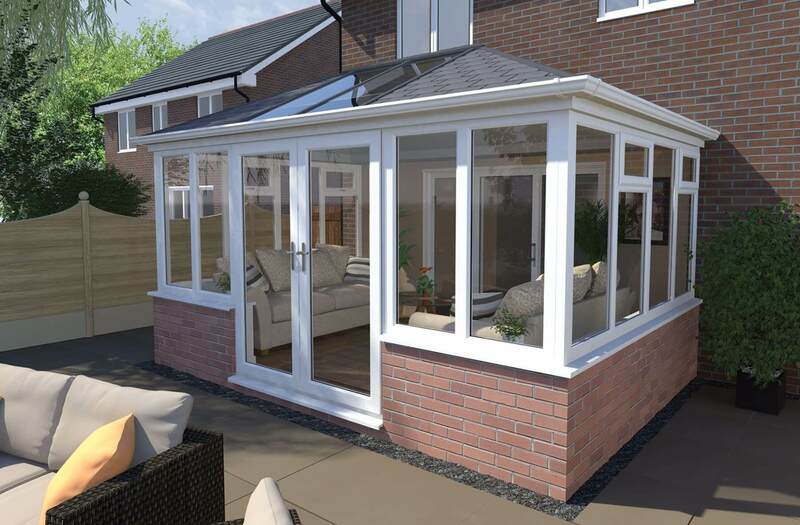 Choose the industry-leading Liniar six-chambered profile and receive complete peace of mind that your Essex home will remain warm, safe and aesthetically pleasing for years to come. Our team of knowledgeable installers are on hand at all time to ensure that everything in your home improvement project runs as smoothly as possible. 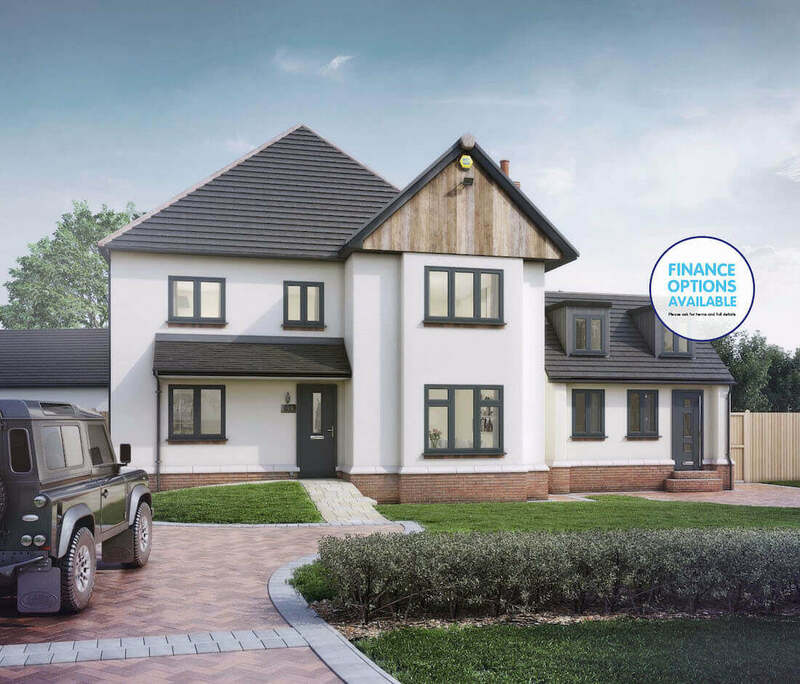 We guarantee market-leading services, from your initial personalised quotation derived from our online calculator right through to the completion of your project. Get in contact with our team to see how we can help you today. 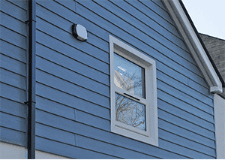 At Bluemanor Windows we like to keep things simple and hassle free. Our unique process can be broken down into three easy steps. We have made it easy for all of our customers to get a price before seeing us. Start by getting an Online Quote. Book an appointment with one of our experts, and we'll discuss your options and help you to choose the right products. We install your product with minimal hassle and always clean up afterwards, leaving you more time to enjoy your new purchase.